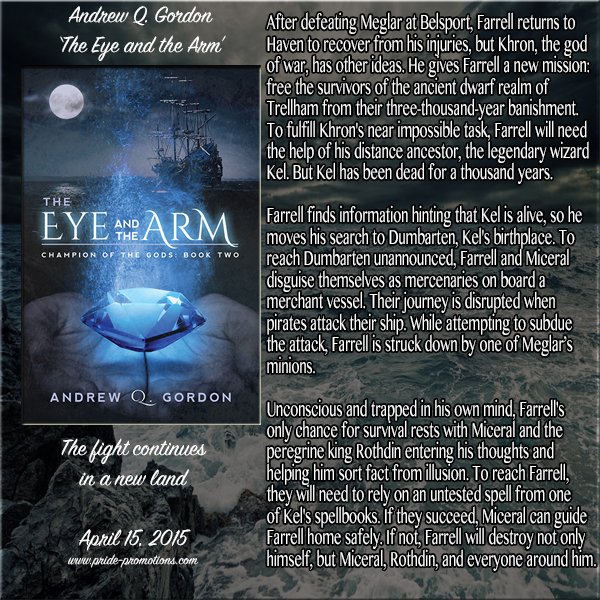 Book Blast: The Eye and The Arm by Andrew Q. Gordon! 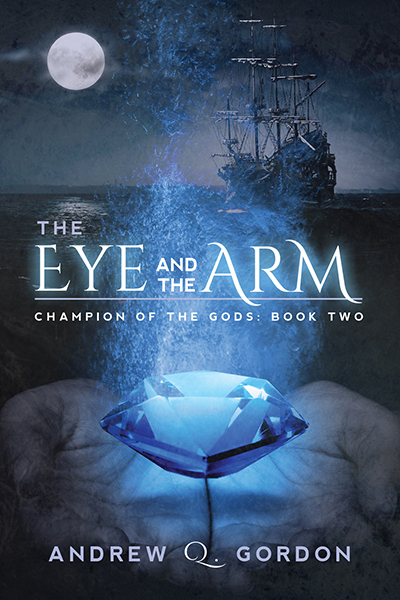 Rafflecopter Prize: 3 e-copies of the Last Grand Master with the new cover art. 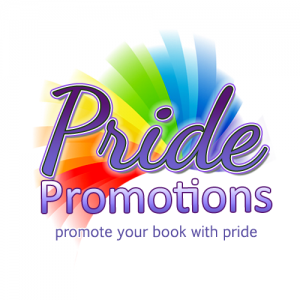 This entry was posted in Uncategorized and tagged Book Blast, DSP Publications, Fantasy, Gay Fiction, Pride Promotions by Charley Descoteaux. Bookmark the permalink. Thanks for having me over today, Charley.